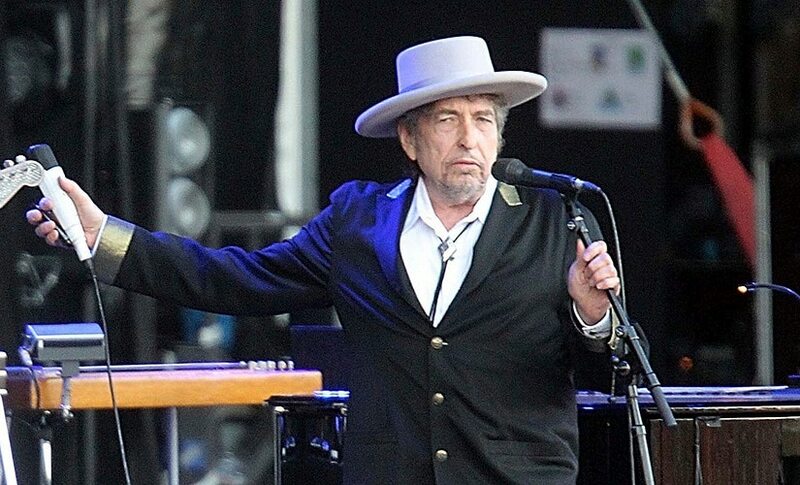 Is Bob Dylan's silence on winning the Nobel Prize another marker of his radicalism? Let’s just say that Dylan likes making his own avatars, and remember that the word, in Indian demotic ranges from devout to uncomplimentary. 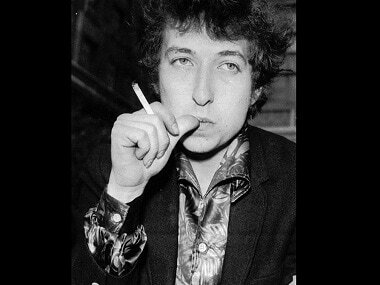 American singer and songwriter Bob Dylan won the Nobel Prize for Literature on Thursday. The Swedish Academy cited the American musician for "having created new poetic expressions within the great American song tradition." 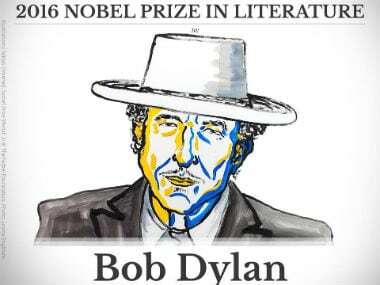 Literary circles are abuzz with speculation ahead of Thursday's Nobel Literature Prize announcement, with award watchers suggesting this year's honours could go to a controversial writer such as Syrian-born poet Adonis. 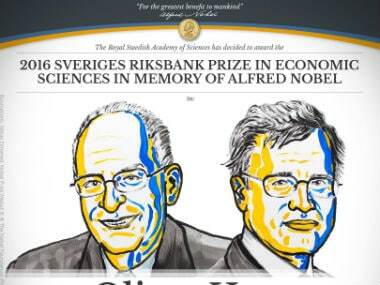 The Nobel Economics Prize 2016 was awarded to Oliver Hart and Bengt Holmström for "their contributions to contract theory." The World Bank's new chief economist is among those tipped to win the Nobel Economics Prize on Monday, as the awards season moves into a second week. 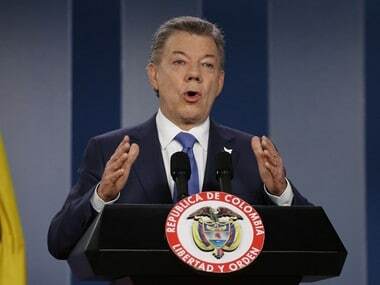 Colombian President Juan Manuel Santos won the Nobel Peace Prize 2016 on Friday. Syrian rescuers risking all to save war-hit civilians and the brokers of Iran's nuclear deal are among contenders for Friday's Nobel Peace Prize after Colombia's peacemakers fell from pole position. 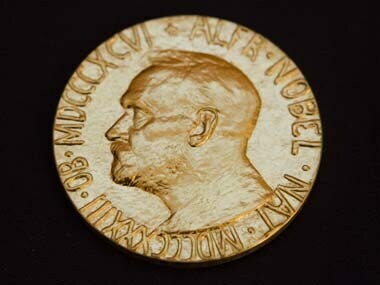 As the annual Nobel prize-giving week reaches its peak, the five-member Norwegian committee will unveil its decision at 0900 GMT, the only one of six awards to be presented in Oslo and the one which traditionally garners the greatest attention.